Orbx has announced a new line of products along with a new scenery project for Australia. The company also introduced a new member of the team, Allen Kriesman from Scenery Solutions. He has been behind highly popular products such as Ultimate Terrain X (UTX). Jarrad Marshall from Orbx explained: “We are delighted to have him on the team; not only will you see new scenery projects from Allen during 2018 and onward, but his technology will be making its way into many of our other product lines over the coming months. The first new product line to be announced is Orbx CityScene. The new scenery will recreate urban centres and cityscapes around the world in incredible detail. Building upon thousands of hours of R&D over several years, Allen’s ground-breaking new technology enables highly-detailed scenery, coupled with improved performance and optimisation compared to default city centres. Bypassing traditional autogen methods, buildings correctly replicate unusual footprints, improve on building height and type accuracy, and even add more details for an immersive experience. 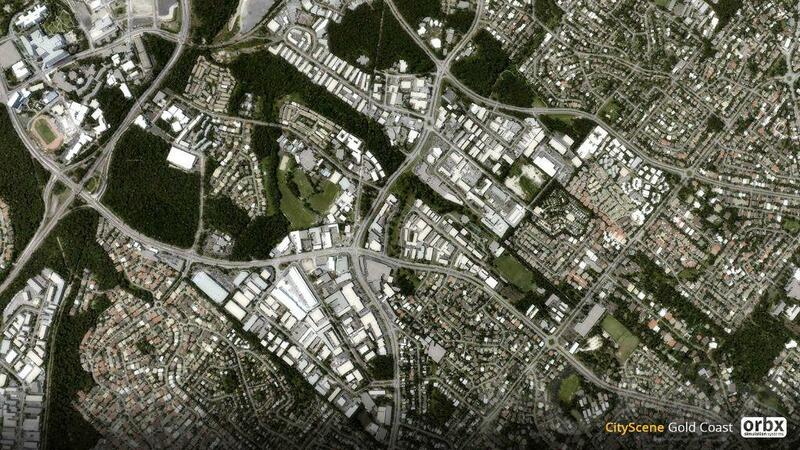 Vegetation, lighting, terrain, traffic, are all fully integrated. Most importantly, CityScene technology uses next-gen optimisation techniques for optimum performance. The CityScene line will sit alongside bespoke hand-made Cityscapes such as Maurizio’s Canberra and Cote d’Azure; likewise some components of this new tech will be utilised in upcoming region and airport products. 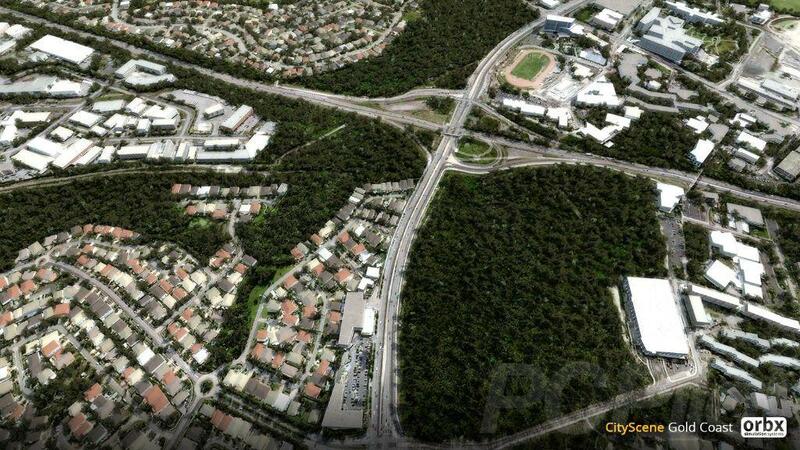 CityScene Gold Coast will be Allen’s first project with Orbx, recreating the entire City of Gold Coast and surrounds. 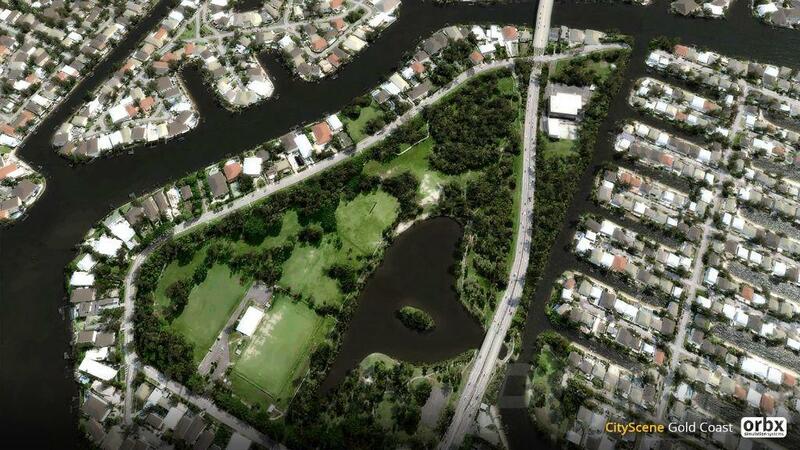 The package will be compatible for the upcoming Gold Coast International Airport, currently in development by Orbx. In the meantime, a simple placeholder airport representation will be included as an interim measure until the full HD airport is released. CityScene cover more than 600 sq km of beautiful beaches, urban landscapes, hotels, towers and waterways. As a bonus, Allen (with the help of Jordan Gough) has included lite renditions of several helipad locations, and Southport Flying Club (YSPT), for launching low-and-slow flights over the coverage area. The package has also been designed to blend with ORBX Australia. According to Orbx, the package has been optimised using “ground-breaking techniques for best performance.” It is compatible with all versions of FSX and Prepar3D, and is designed for use with ORBX Australia.